The South African downstream value adding steel industry is facing a number of serious challenges. These include rising operational expenses while global competition is putting downward pressure on selling prices. Therefore, manufacturers have to increasingly find ways of being innovative in the way they manage their businesses. Increases in labour costs, electricity and transportation are having detrimental impacts on margins, investment in new capacity and expanded job creation. The downstream beneficiated steel industry is undeniably linked to the overall economy and in particular the expansion of industrial activity and infrastructure development. A significant hurdle to date has been the slow roll out of new projects in South Africa resulting in a lack of critical volume and hence reduced demand. Most of the challenges facing the downstream steel beneficiated industry are also faced by most other manufacturing companies in South Africa. These include currency fluctuations, a mismatch of academic skills versus industry requirements, low tariff protection measures, substitute materials such as aluminium and PVC, the challenges of exporting into Africa and the relative distance to traditional international markets. However, there are a number of opportunities developing as well. Government spending and product designation is a critical way of supporting local industry. The good work done by government on local content levels for project developers is also having a positive impact on the overall industry. 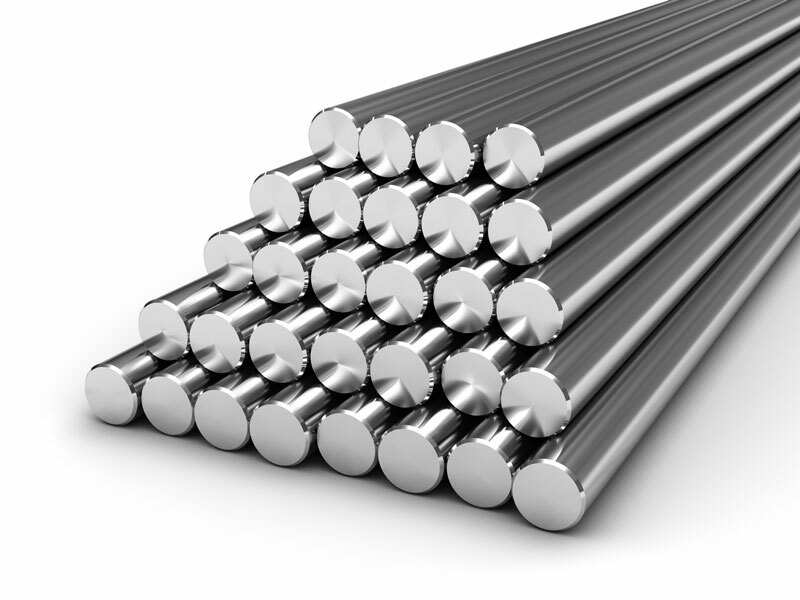 According to the World Steel Association, South African steel production rose by 2.6% in 2017 to an estimated 6.301-million tonnes after falling by 4.2% in 2016. 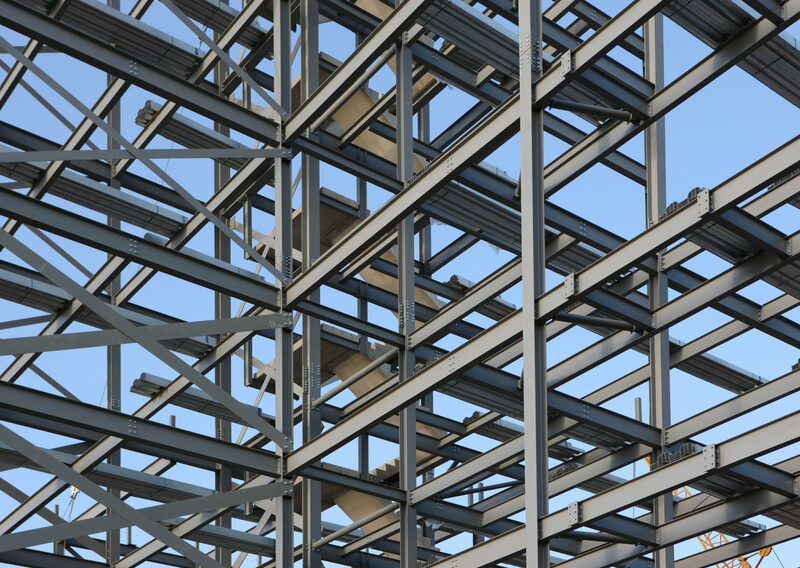 Upstream and downstream steel industries need to work together to overcome the challenges of imports and tariffs in the steel construction industry. 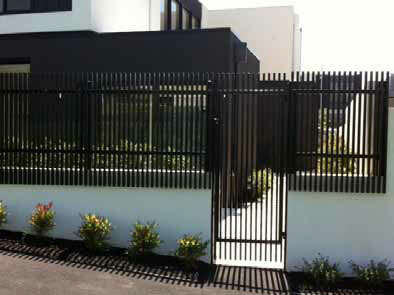 The private sector has invested heavily in the steel-intensive non-residential construction sector – so much so that there are reports of shortages of steel reinforcing bars. The real value of non-residential buildings completed soared by 38.9% year on year in the first 11 months of 2017 as there were large increases in completions of retail, office and banking space, while the Centre of Sandton currently resembles one large construction site, with several large buildings nearing completion.